They talk in the winter wind. only their spiny tops bend and bounce. down, down into their hibernating rootballs. that only the trees can give. 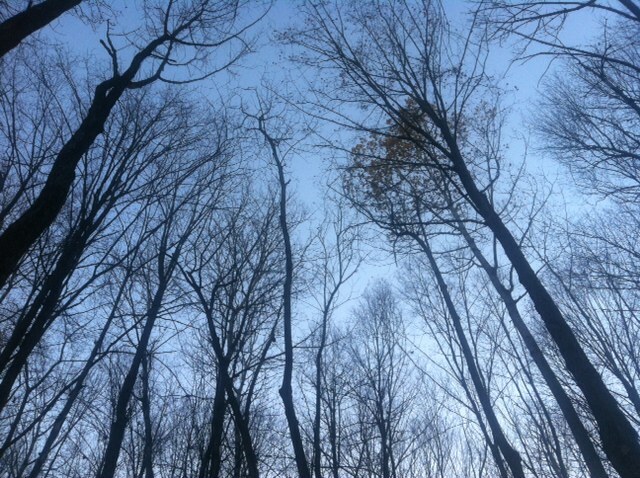 This entry was posted in Wisconsin and tagged forest bathing, listening to trees, nature poetry, poem, poetry, tree speak, trees, winter. Bookmark the permalink.